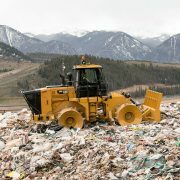 As the manufacturer, Caterpillar, points out, this new electric drive loader delivers 25 percent greater overall efficiency and up to 10 percent more productivity in load-and-carry applications than the conventional 988K loader. 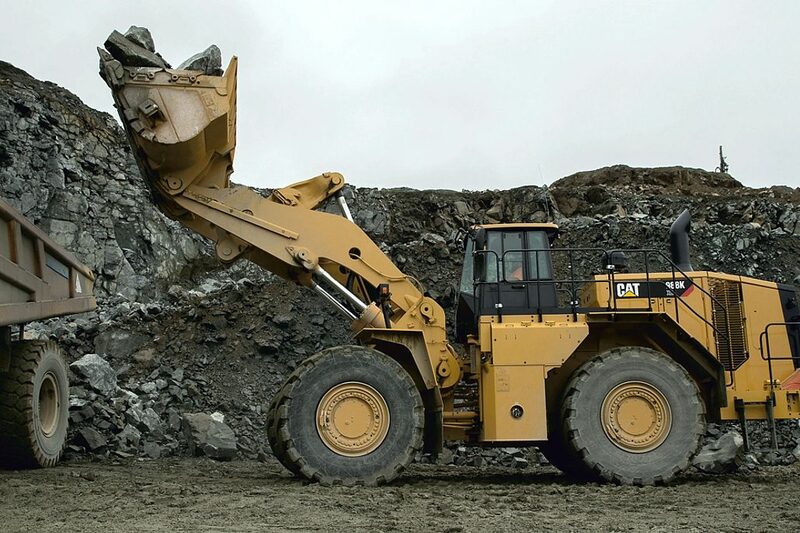 The new Cat 988K XE loader offers a range of bucket capacities from 4.7 to 13 cubic meters. 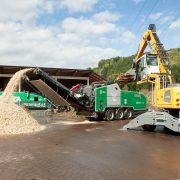 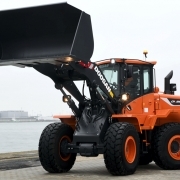 Rated standard and high lift payload for the loader reaches 11.3 metric tons when working with face material and 14.5 metric tons with loose material. 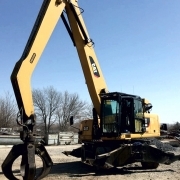 Cat Advansys Series Ground Engaging Tools (GET) protect bucket components and reduce operating costs, so operations can get the most out of machine performance.